Produced by Mimas & Kenn H Eskildsen. Mixed by Addi800. Mastered by Chris Tsangarides. You haven't heard quirky until you've listened to the Danish do quirky. Das schreibt die britische Presse über Mimas aus Arhus. Das liegt in Dänemark. 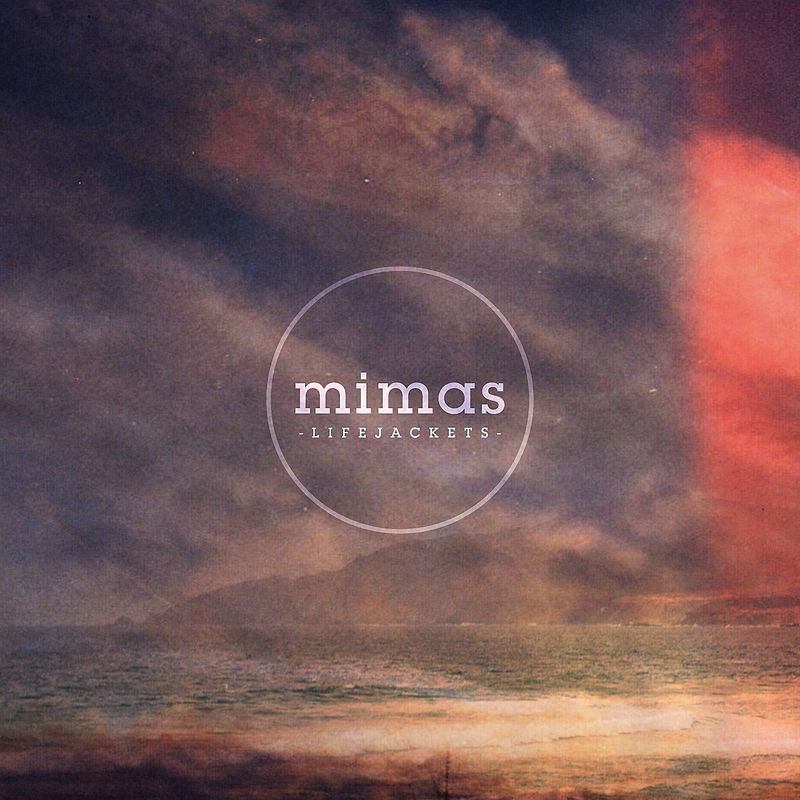 Mimas, die nach ihrem ersten Album ("The Worries") und unzähligen Touren durch ganz Europa mit Bands wie Mono, Why? 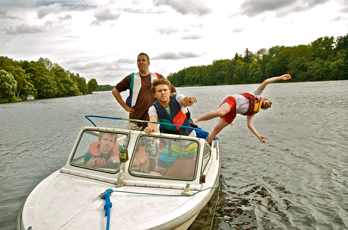 oder Menomena nun mit ihrem aktuellen, ihrem zweiten Album "Lifejackets" zu Sinnbus gefunden haben, sind mit Sicherheit vor allem dies: Verschroben, spleenig und ein bisschen sonderbar. Eine Dachkammer voller Instrumente von Großvaters alten Freunden, verstaut im Gewand optimistischen Indierocks. Herausfordend, warmherzig, euphorisch und immer mit latentem Hang zur gut gepflegten Melancholie. Irgendwo zwischen Legenden wie American Football und dem Kasperle-Theater eines Darwin Deez. You haven't heard quirky until you've listened to the Danish do quirky. This is what british press says about Mimas from Arhus. That's in Denmark. 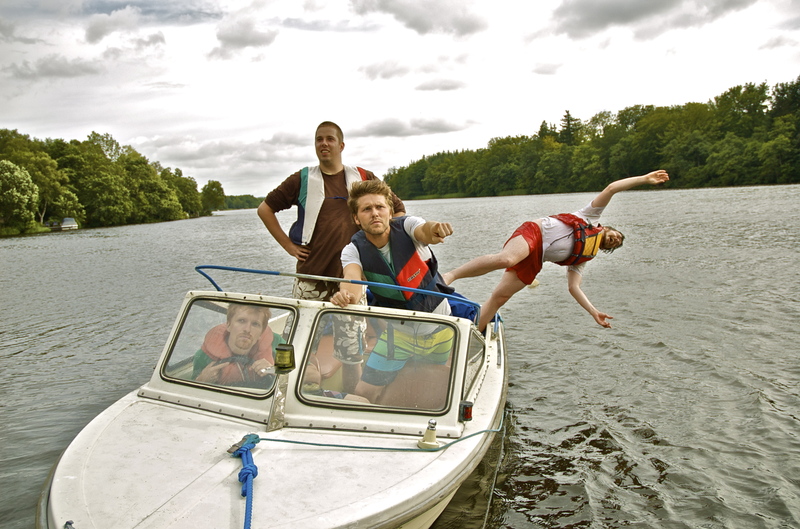 Having arrived at Sinnbus finally with their second album "Lifejackets" after countless tours through europe accompanying bands like Mono, Why? or Menomena to promote their debut ("The Worries"), Mimas definitely deserve to be called: Quirky, eccentric and a little bit extraordinary. An attic full of instruments belonging to grandpa's old friends, mantled in optimistic indie rock. Provoking, warmhearted, euphoric, always with the slight liability to a well-groomed melancholy. Somewhere in between legends like American Football and the clownery of a Darwin Deez. "Lifejackets" was mixed by Addi 800 (Blur, Sigur Rós), the master was made by Chris Tsangarides (Depeche Mode, Judas Priest, Thin Lizzy). And what else could references like this be used for then showing off? This whimsical row possibly tells a lot more than 1000 artful sentences. Anyway, we are very proud to have these guys in our family now. 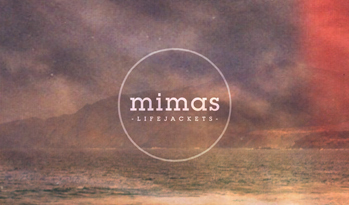 "Lifejackets" will be released on june 10th 2011. Achte bitte auf eine stabile Verbindung. Jeder Code ist nur einmal gültig. Die Datei ist 94,7MB groß. Take care of a stable connection. Every code is valid only once. The file is 94,7MB.